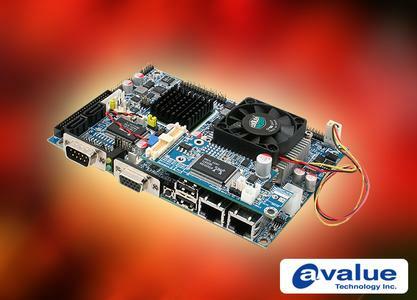 Avalue recently released a new 3.5-inch single board computer, ECM-PNV which is powered by the Intel® Atom™ processor D510 and Intel® 82801HM I/O Controller. 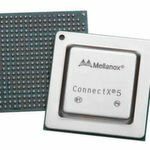 Based on 45nm process technology, the new Intel® Atom™ processor D510 is part of the nextgeneration of Intel® Atom™ processors, bringing the memory controllers and graphics cores on the same die as the CPU. 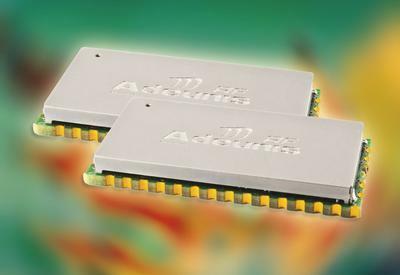 This new two-chip solution will provide system builders with supports for slimmer housing designs. The ECM-PNV 3.5-inch board delivers great performance per watt at an affordable price. 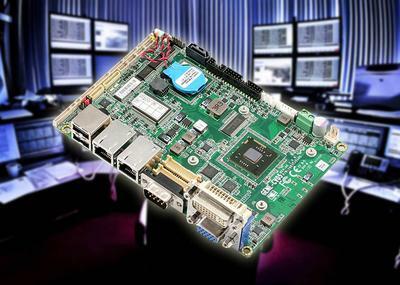 The ECM-PNV drives 400MHz graphics engine and enables highest resolution of 2048x1036 on VGA mode. Through a specially-made transferring module on board, Avalue’s ECM-PNV also supports dual channel 24-bit LVDS for large size Panel PC design. Like the design of other 3.5 inch boards, the ECM-PNV has rich I/O, including 6 COM, 6 USB, 2 SATA, mini PCIe slot and optional touch controller onboard. 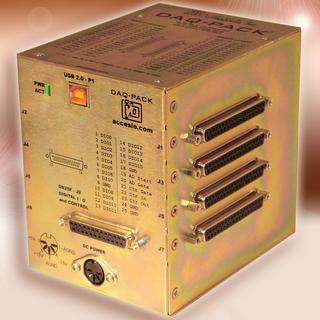 The LPC is remained as pin-header onboard to expend high driving DI/O for extra devices. The ECM-PNV supports 12 to 28V wide range power input for flexible applications. It will be a great choice for customers who need an embedded board featuring middle to high performance, more compact, fanless and extra low power.